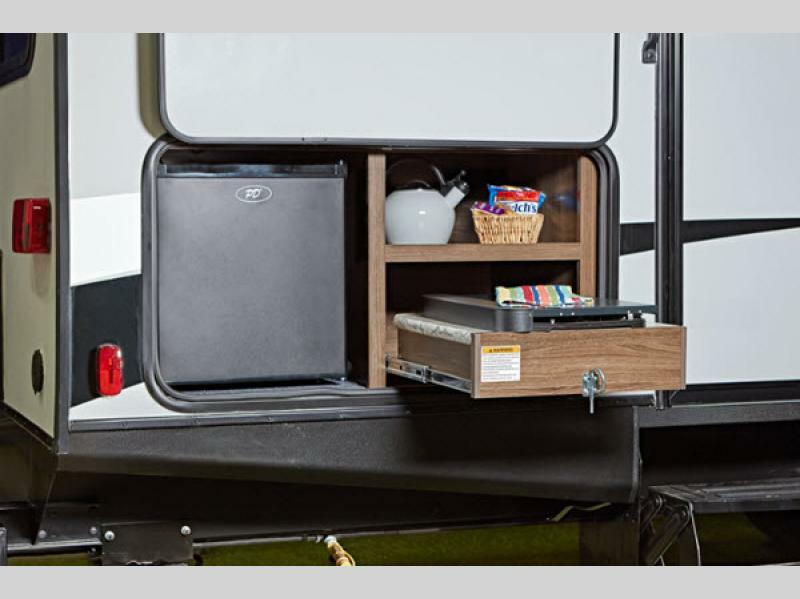 The Keystone Bullet travel trailers are bringing you an easy-to-tow trailer that will set you free to explore the open road. 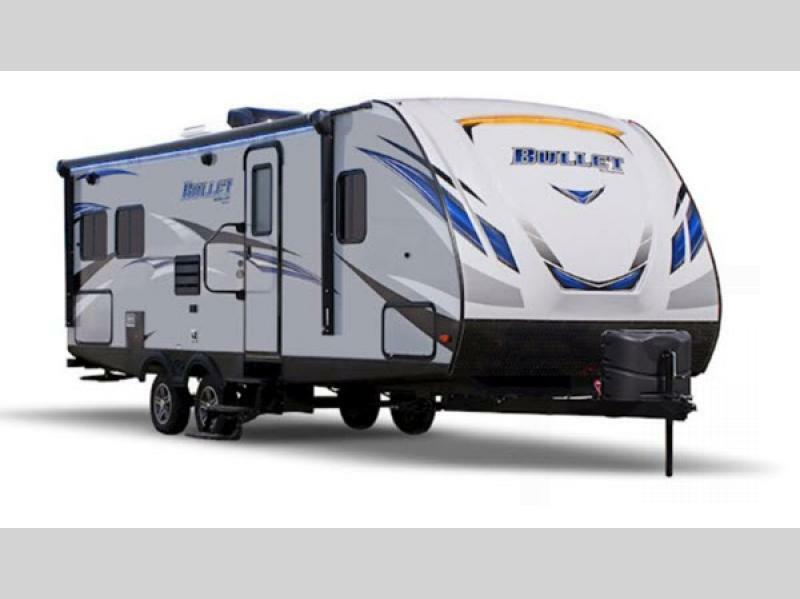 Designed to be towed by smaller vehicles, these beauties are completely lightweight with an aggressive front profile, aluminum-framed front, rear, and side walls, and laminated fiberglass exterior side walls, which naturally makes the Bullet an attractive choice for RVers who want to pull it behind their own fuel-efficient crossovers, cars, and trucks. 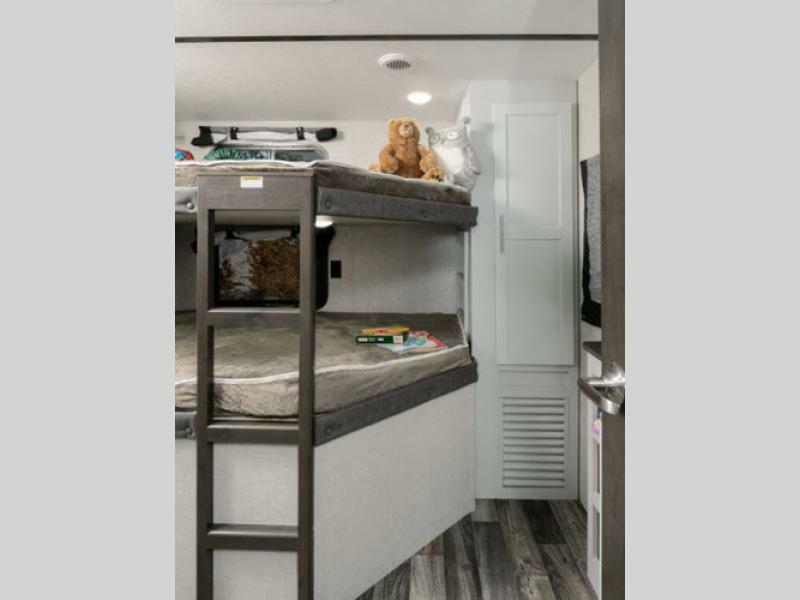 Whether you're spending your time soaking up the sun at the edge of the lake or trekking into the forest on a hunt for fresh berries, the Bullet travel trailer will not only get you to your destination, but it will also keep you happy while you're there. 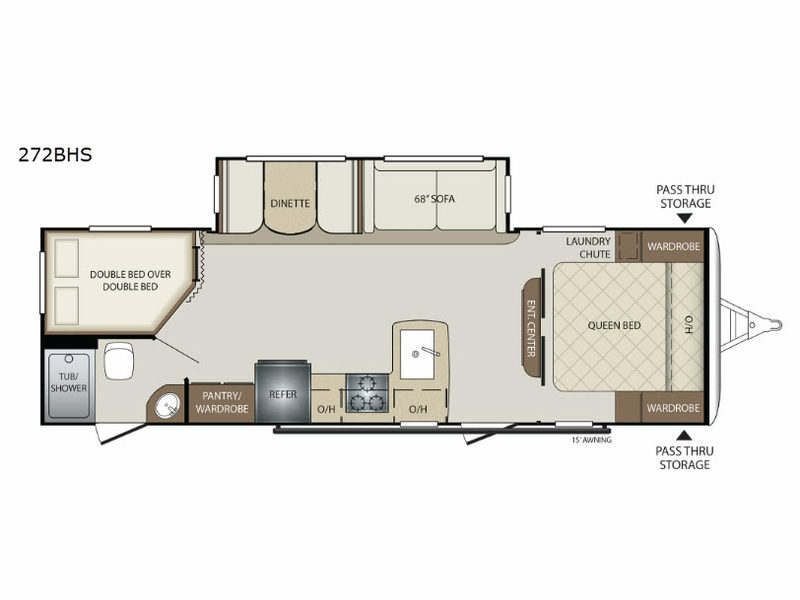 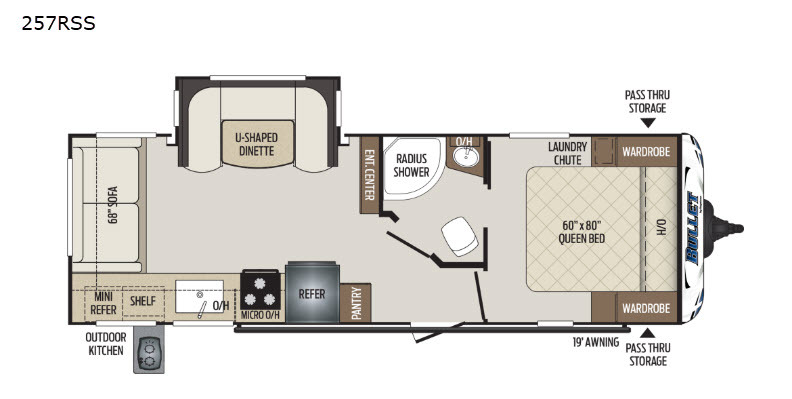 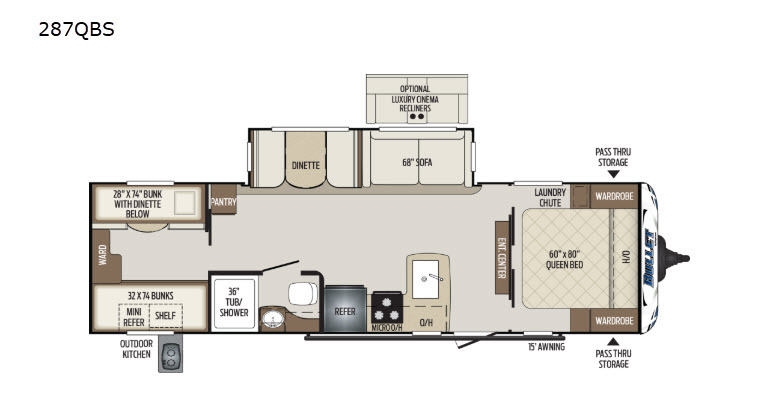 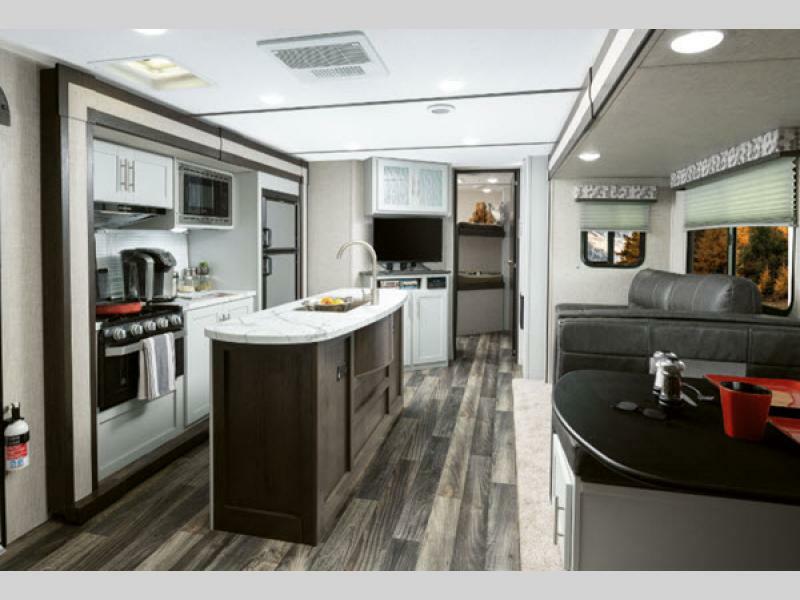 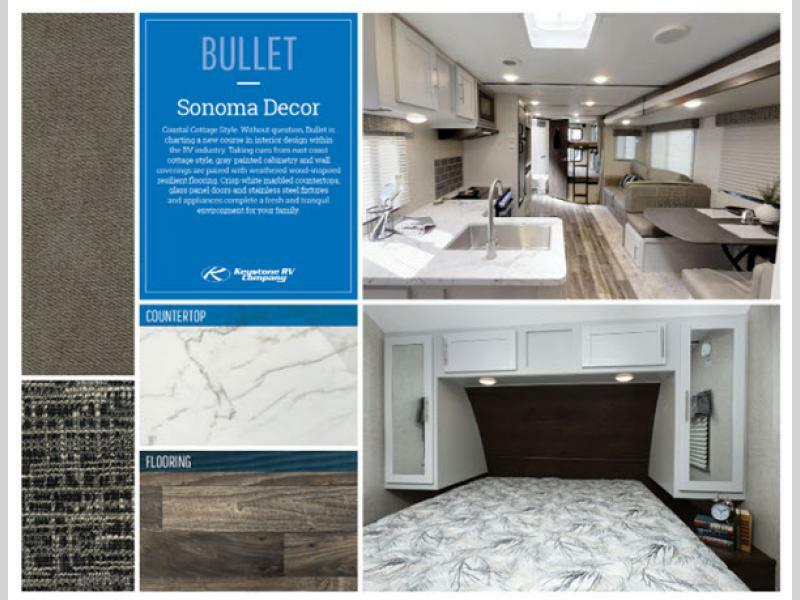 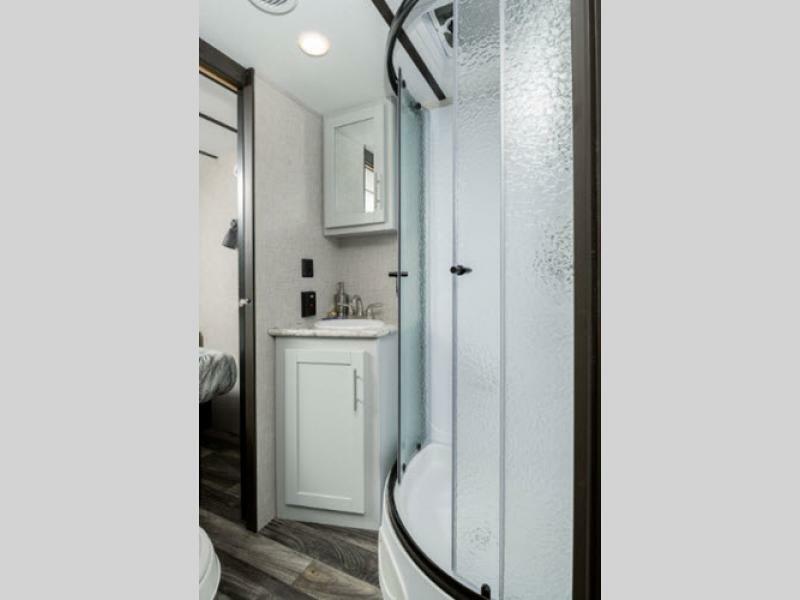 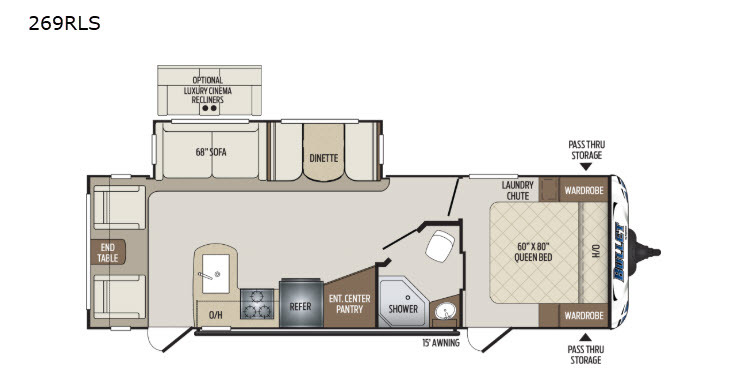 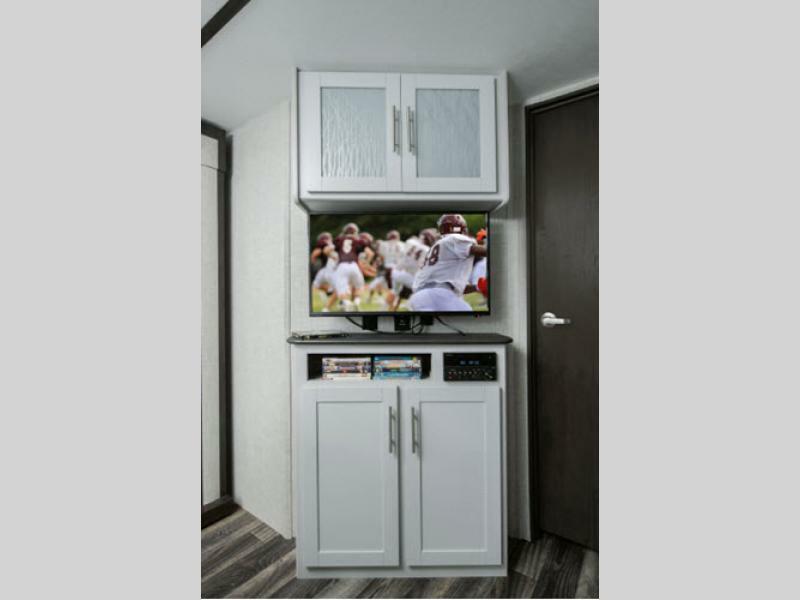 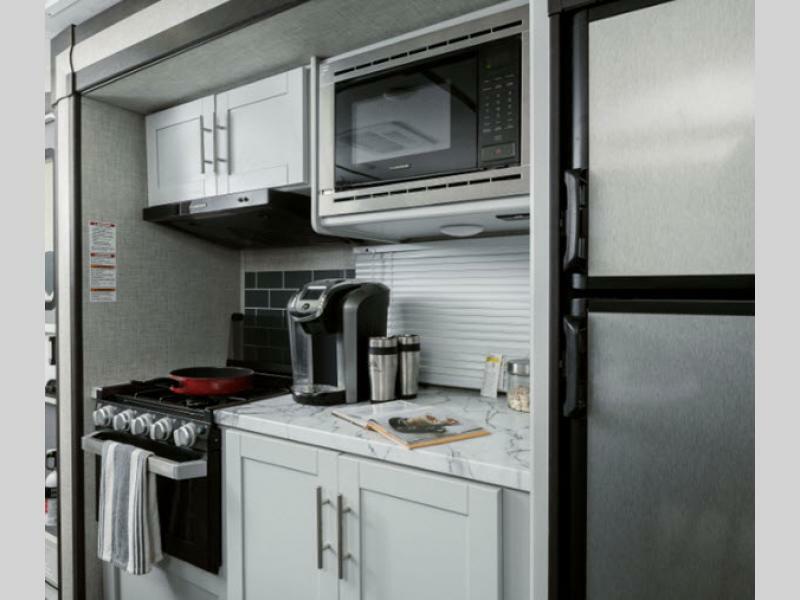 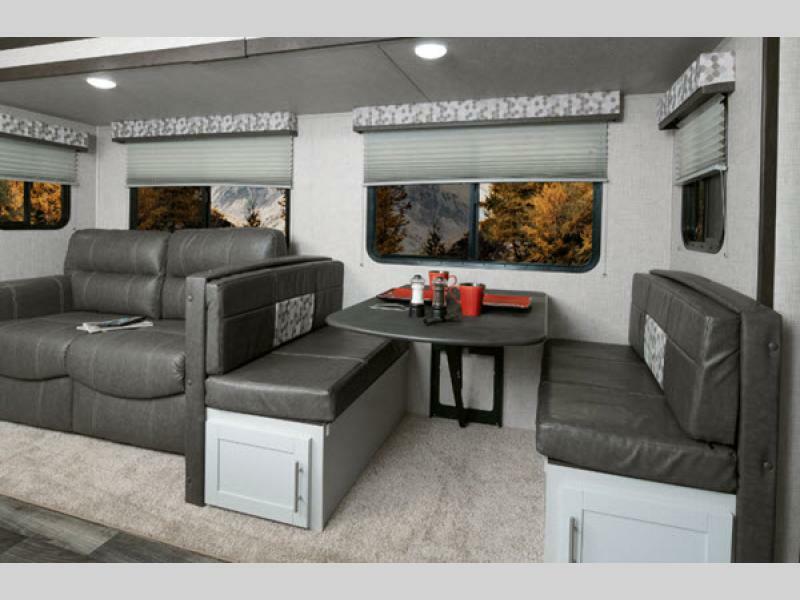 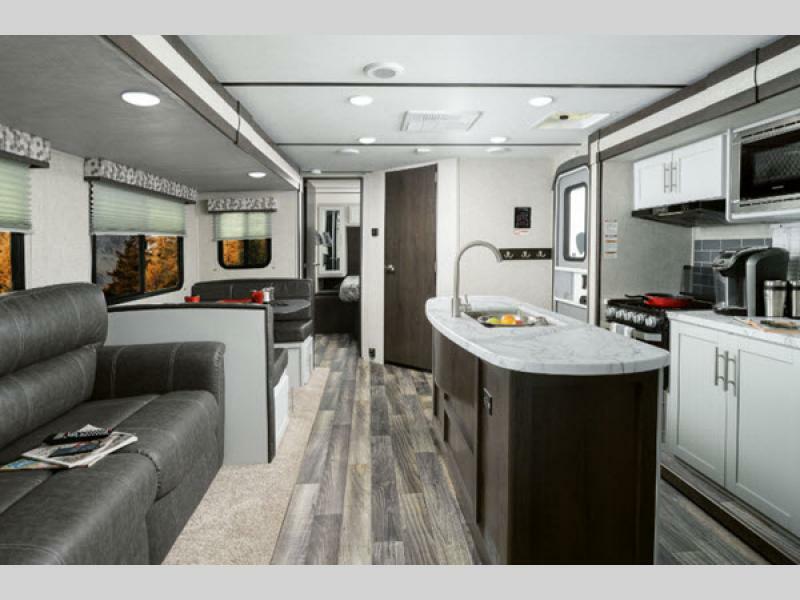 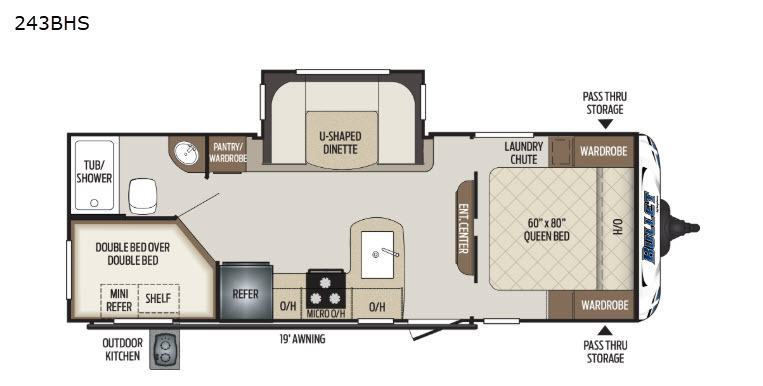 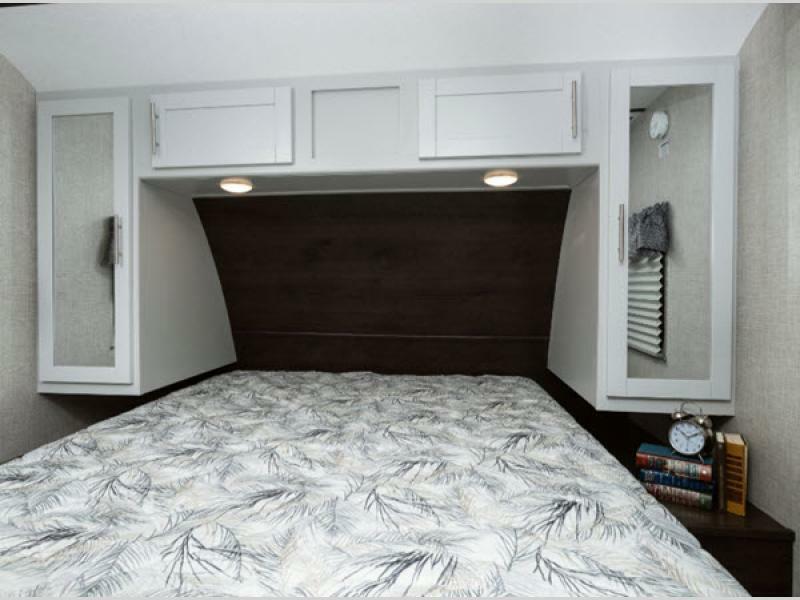 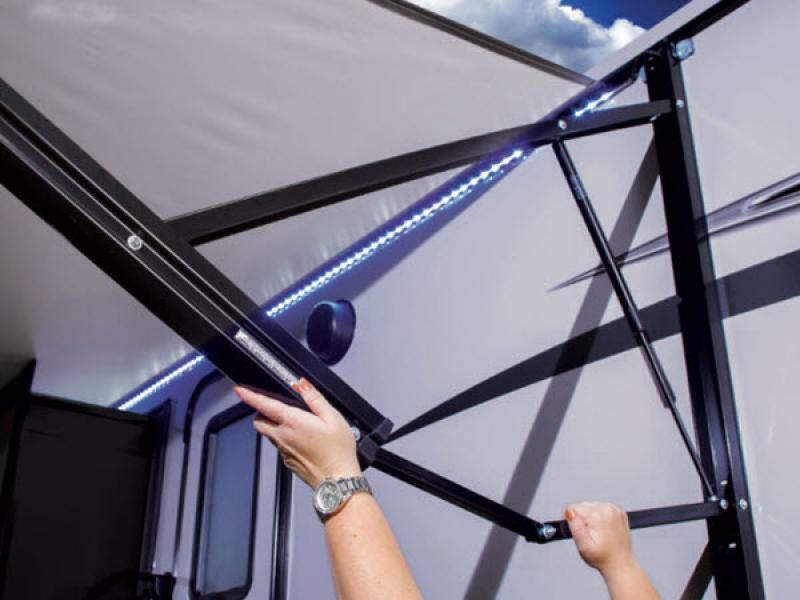 With the most luxury features of any other ultra-lite trailer, like the exterior speakers, double-door refrigerator, and LED lighting, the Bullet continues to provide the number one ultra-lite travel trailer in America. 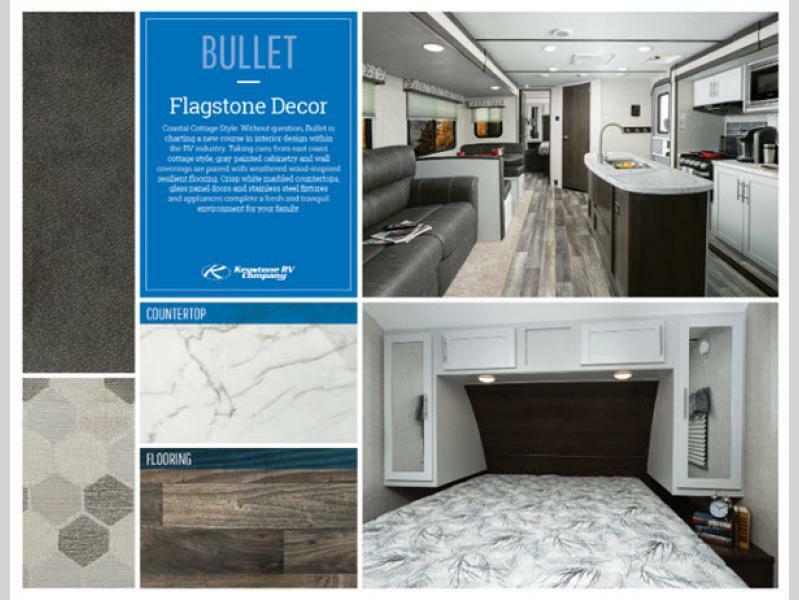 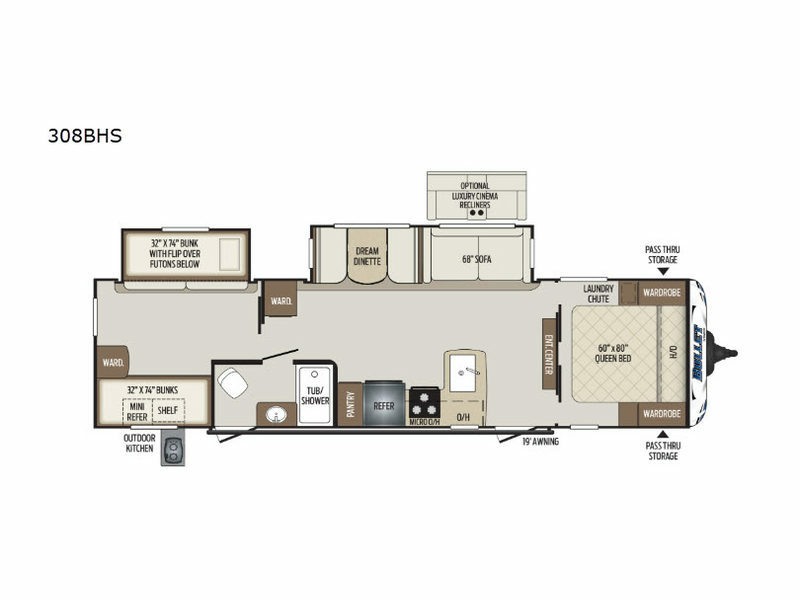 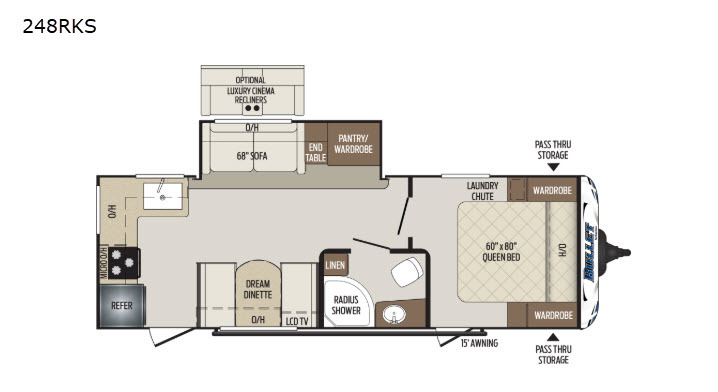 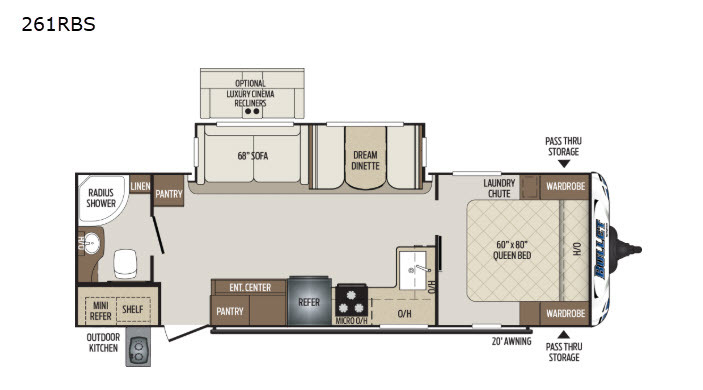 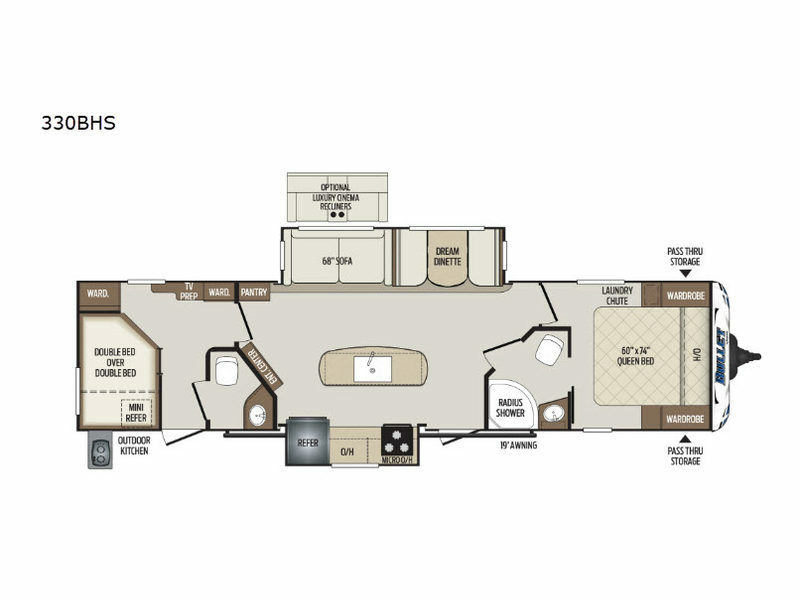 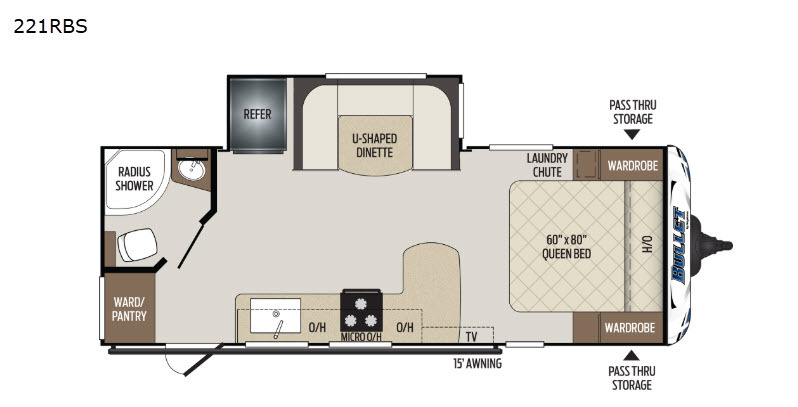 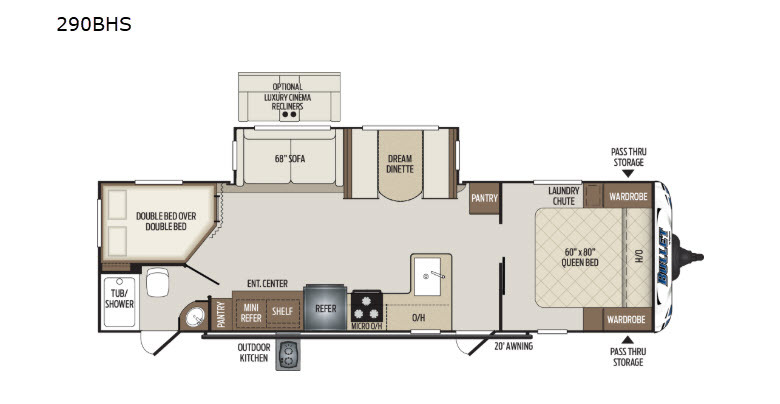 Why not let a Bullet travel trailer by Keystone set you on the right path to your next getaway destination!